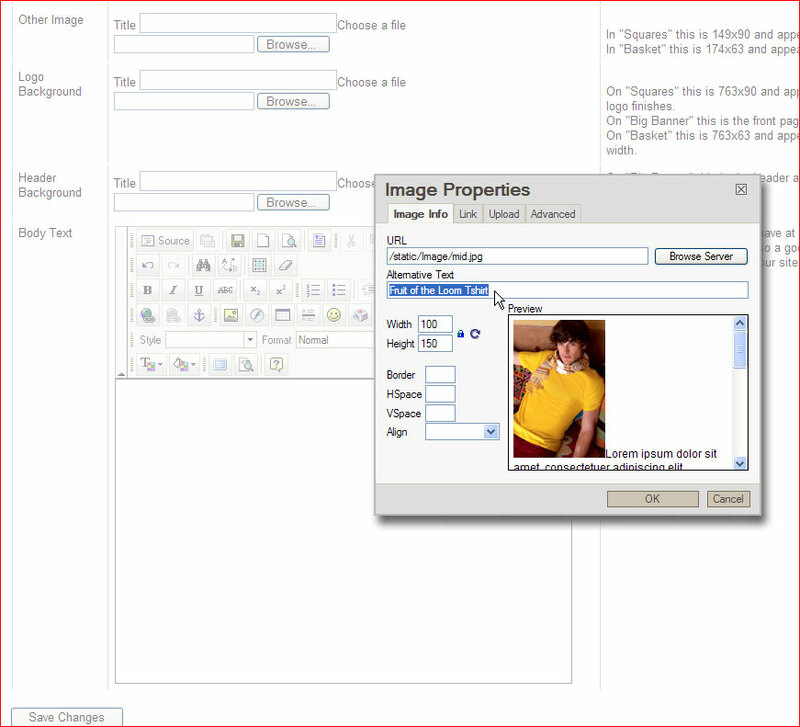 Every image used on your QuickOrder Website has an ALT tag automatically created from the image or product name. Search engines use ALT tags for many types of searches. Alt tags can be seen if you hover over an image on QOP with your mouse. When you add images into the body text field of any page, you can add your own alt tags to them in the upload/insert image field. 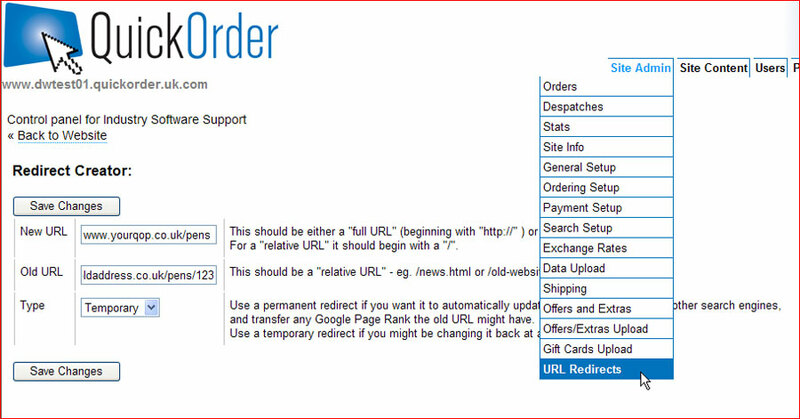 The URL used by your website also influences search engine ranking and unlike many other database websites, QuickOrder creates logical URLs based on product and category names. This makes it easier for search engines to find specific pages or products. To allow your category page title to be different from your actual category title (useful if you require a long page title but do not want to show a long title in a navigation bar or category tabs), add a seperate title for each category in the edit section for your categories. ion strategy. Available at an additional cost. Can be used for all companies who have built up some good SEO ranking with an existing site and are concerned about changing their URL. This helps keep Google interested in your site. Often search engines can find various URLs within a website that link to the same location eg product, this is classed as bad practice by search engines. QOP allows you to dictate to search engines, which URL format to use. Simply by changing a setting in the SEO menu.